Designed as a block of the month, The Woodlands includes templates and instructions. 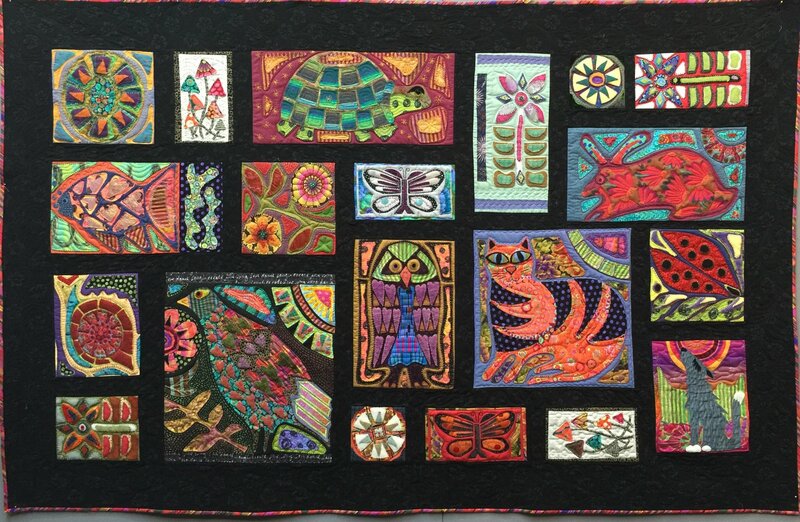 The Woodlands is an applique quilt with a finish size of 54" tall & 84" wide. Does not include fabric.